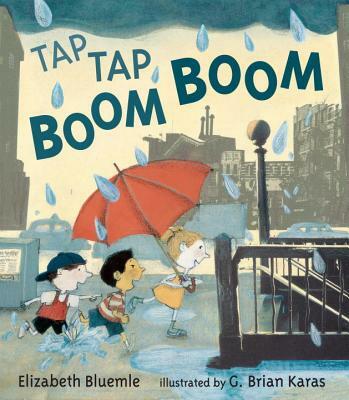 Beautiful pick for text and art this Poetry Friday: Tap Tap Boom Boom. This is such a visual treat of sound and sight, texture and rhythm. Find it! What a fun poem and book for little ones. It looks like a good book to help calm thunder storm fears too. Thanks for sharing it! Definitely looks like one to check out! Thanks! Poetry Friday: Don't Bump the Glump!